Was this a Freudian slip? A sincere confession? Or did the host by mistake think the camera was off? The comment was quickly noted by Julia Davis, an American expert in Russian disinformation who translates and analyses Russian state TV in real time on her Twitter. 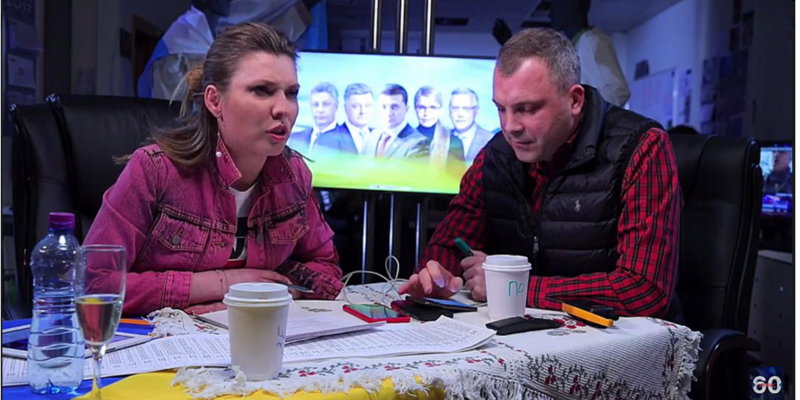 The Rossiya 1 host reacted to Julia Davis’ comment with a tweet simply saying “liar” – and a blinking smiley. Skabeyeva’s short tweet suggested two classical disinformation approaches at the same time: Flat denial and hiding behind a joke. Nevertheless, Davis had heard right. Ms Skabeyeva’s comment echoed the whistleblower testimony of her former colleague on the state TV channel Rossiya 1, Leonid Krivenkov, who earlier this year told RFE/RL about how the network’s employees would joke by saying “your turn to lie” on the internal communication channels before switching over to a colleague. In another classical case, an employee of the state-controlled NTV confessed on camera to having spread disinformation: The NTV journalist did not realise he was being recorded when he told a BBC correspondent that his network had reported the killing of a little girl in Ukraine, knowing that the killing had in fact never happened. It was already a well-known fact that the Russian state-controlled media prefers to ignore domestic affairs and compensates with an almost obsessive coverage of what goes on outside Russia – especially in Ukraine. 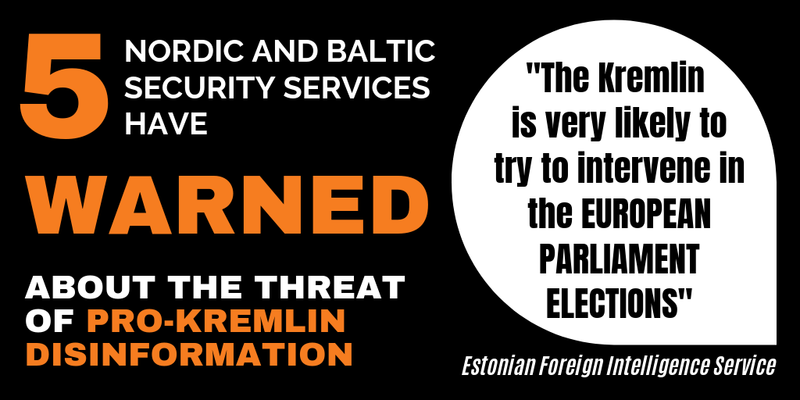 What was less known – but is now clear thanks to the exchange on Julia Davis’ Twitter – is that the Kremlin’s propagandists pay so much attention to how their work is monitored and exposed abroad. 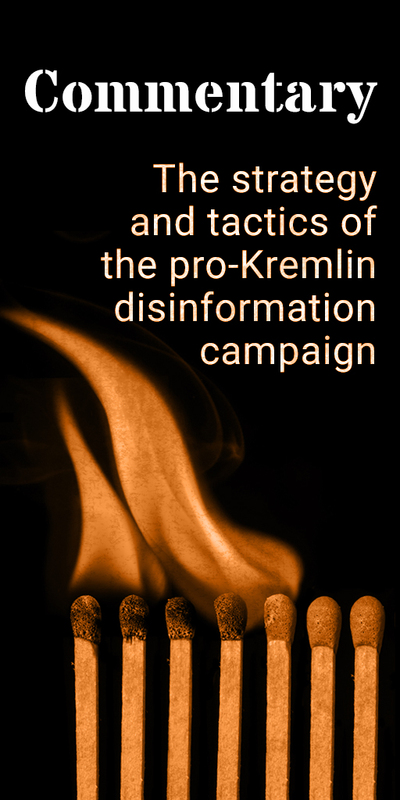 Follow this link to the EUvsDisinfo database for examples of disinformation appearing in Olga Skabeyeva’s and Yevgeniy Popov’s talk show “60 minut” on the state TV channel Rossiya 1. Top image: Screendump via Julia Davis.